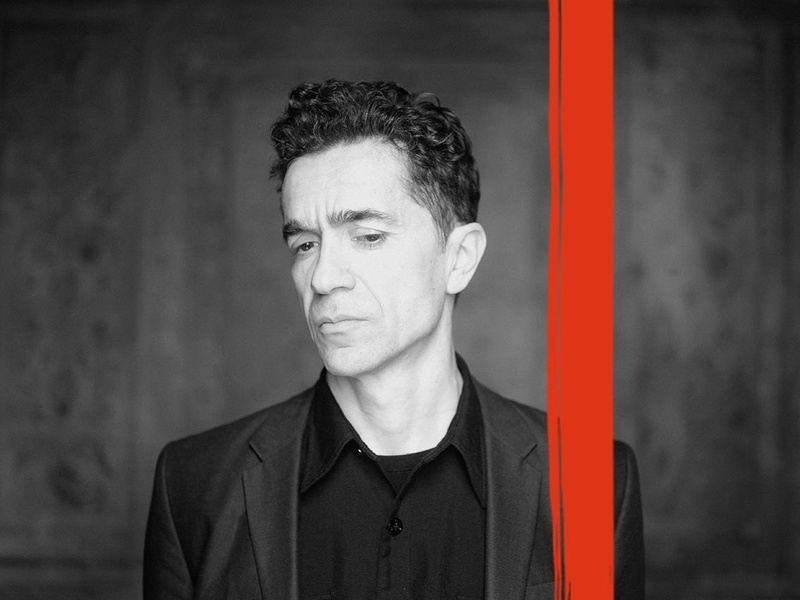 Tuesday, 7 May 2019 - 20:00 Grande SalleOpéra de Lille A formidable creator of prodigious and unforgettable images, Romeo Castellucci casts his radical vision upon the Mozart classic, taking it into territories yet unexplored. Stripping away all dialogue, he focuses on the resolutely feminist role of the Queen of the Night. Prepare to be dazzled. The number of tickets is limited to 9 per customer for this performance. Please make sure you do not leave orphan seats.